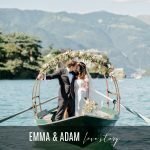 If you are planning a wedding in Italy you really, really need to consider Lake Como as the destination. 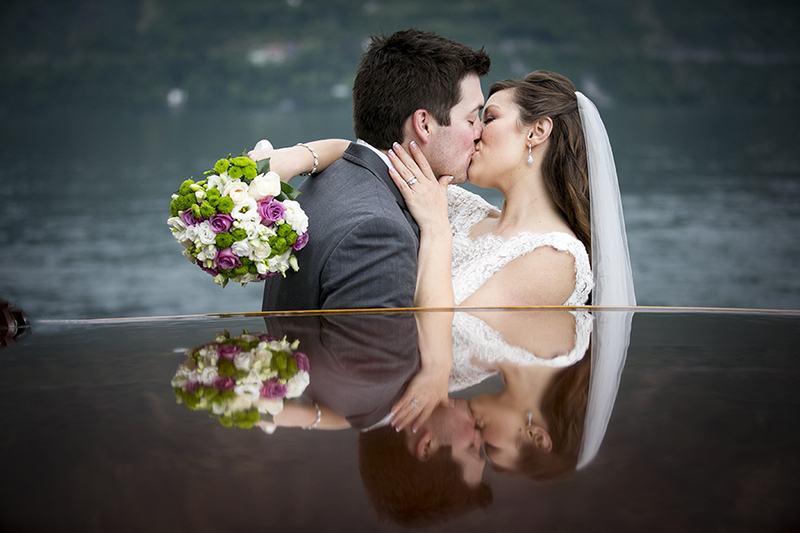 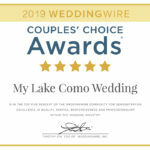 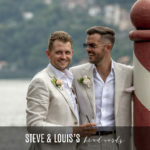 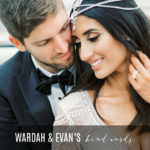 There is no other place in Italy that has the sanctity and brilliance that Lake Como offers, and most importantly we highly recommend the services of My Lake Como Wedding. 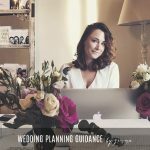 Gemma is absolutely fabulous and is without a doubt the most personable, responsive, proactive, and professional wedding coordinator that we could have imagined. 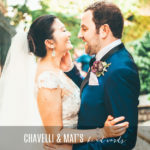 Planning an international wedding is daunting but Gemma made this process so easy for us and took care of everything. 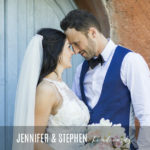 We are so pleased with her services and she made our wedding day at Villa Balbianello a seamless and truly unforgettable experience. 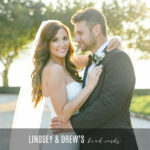 She exceeded our expectations. 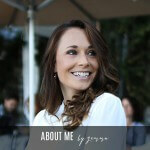 Thank you Gemma!